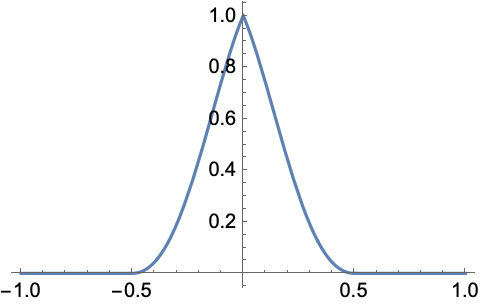 represents a Hann–Poisson window function of x.
HannPoissonWindow[x,α] is equal to . 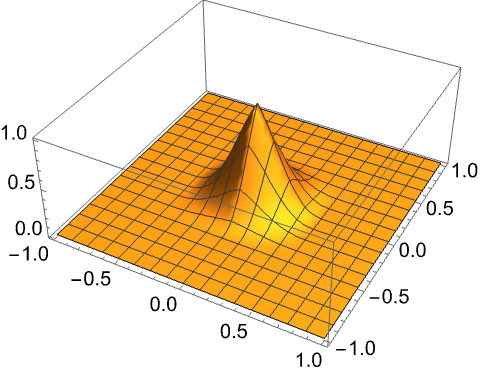 HannPoissonWindow[x] is equivalent to HannPoissonWindow[x,1]. HannPoissonWindow automatically threads over lists.